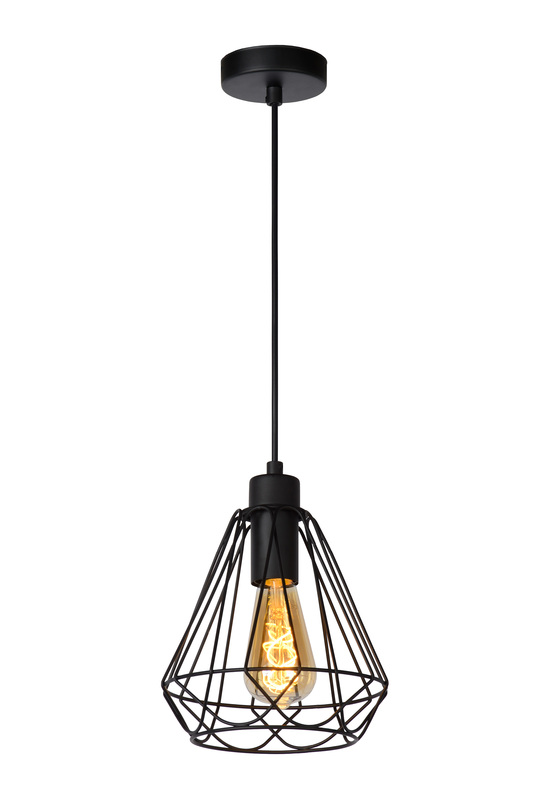 A handsome pendant lamp that perfectly captures the new fashion and interior trends. 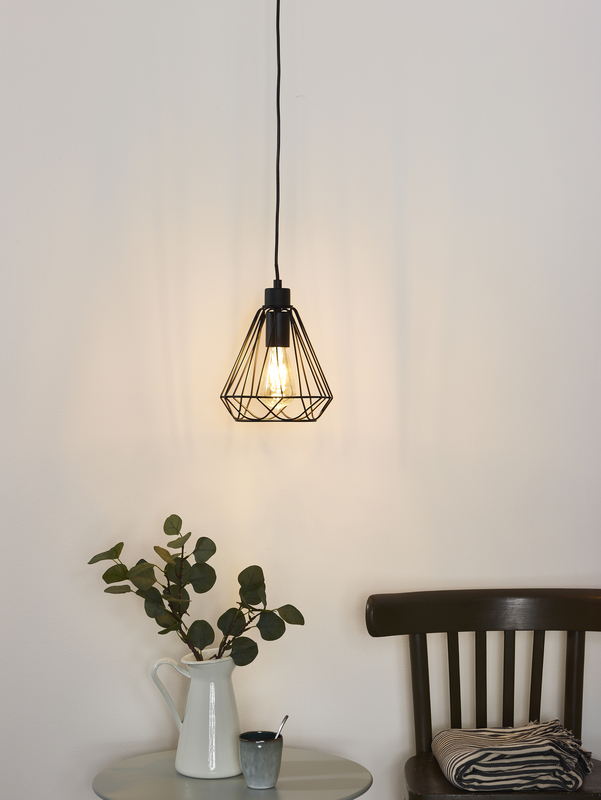 Kyara combines fine lines in metal with space for an elegant LED filament bulb. 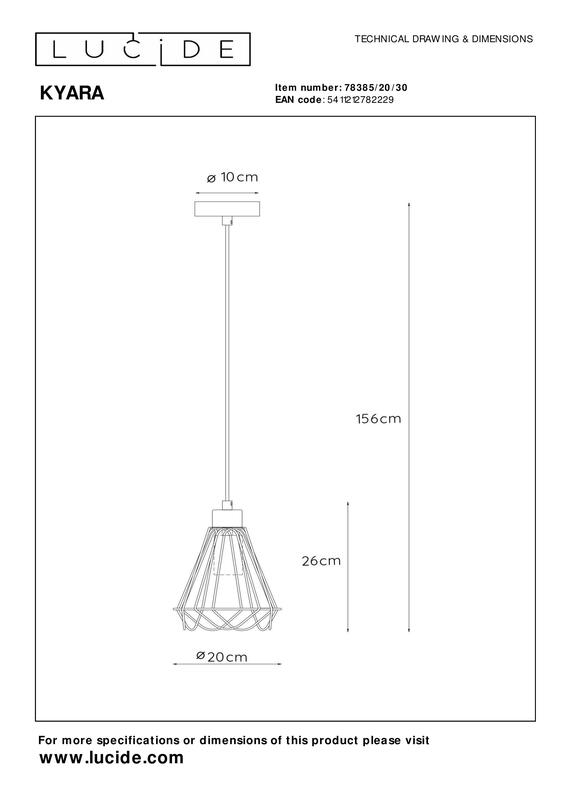 With contemporary design, you can do anything. 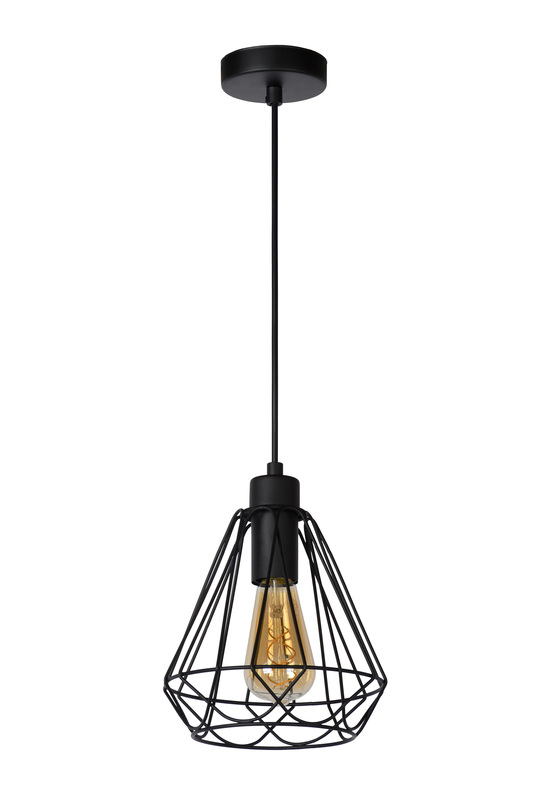 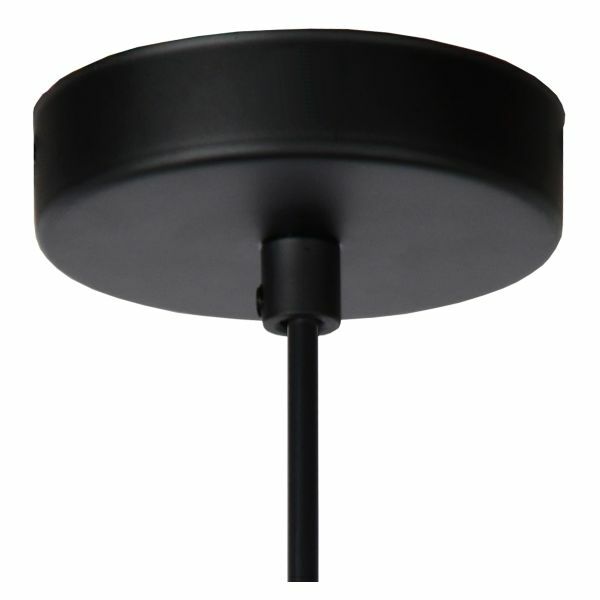 This handsome hanging lamp hangs beautifully in your open living room, above your kitchen island or in your bedroom. Especially when you combine several, the result is surprising.